Across Australia, children as young as 10 are charged, brought before a court, sentenced and locked up behind bars. Despite overwhelming evidence from health experts, social workers, Indigenous leaders, legal experts and human rights organisations, Australian Governments are choosing to lock up children as young as 10 – and ignoring tested community solutions that actually help kids. Kids in prison are less likely to access what they need to grow up resilient, such as education, mentoring and community support. Health experts, social workers, Indigenous leaders and legal experts all have overwhelming evidence of the harm prison does – the very last thing we want for kids. 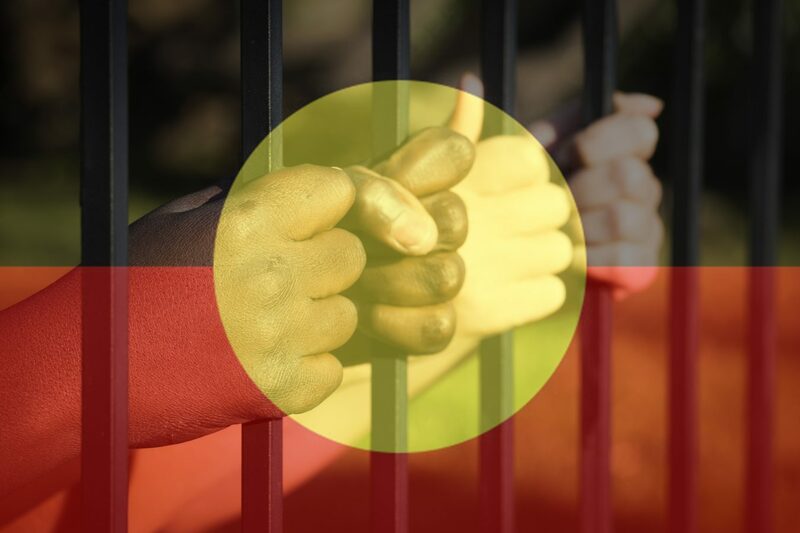 Instead of putting kids this young behind bars, governments can fund Indigenous-led solutions and community programs which have better outcomes for children and communities. Together we can make this happen. Will you add your name to our petition and call on all governments across Australia to raise the age kids can be locked up to at least 14 years old? Right now in our state children between 10 and 13 years olds are locked up in prison. Medical experts say that children’s brains are still developing, especially the parts that regulate judgement, decision-making and impulse control. This means that kids cannot foresee the consequences of any action and cannot fully understand the criminal nature of their behaviour. The UN Committee on the Rights of the Child has called on countries to raise the age to at least 14 years old. China, Russia, Germany, Spain, Sierra Leone, Azerbaijan, Cambodia and Rwanda have taken this step and we must do the same for Australian kids. I call you to immediately and urgently raise the age of criminal responsibility to at least 14 years old.